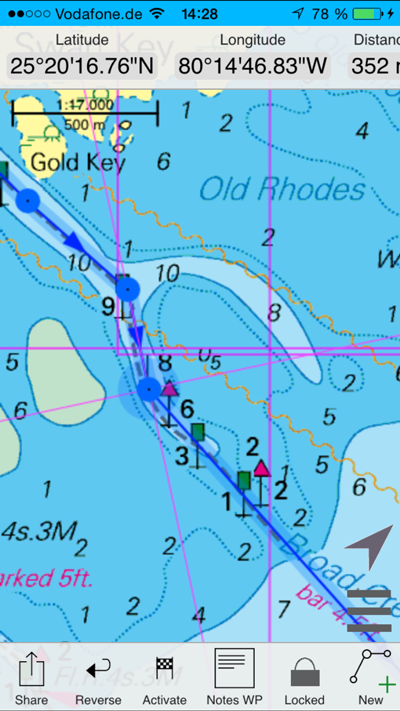 nv charts is a ideal tool to navigate on mobile devices with the popular nv charts marine boating cartography. Intuitive drag and drop route planning allows you to easily create or adjust your routes to your daily plans and even share them with your friends. 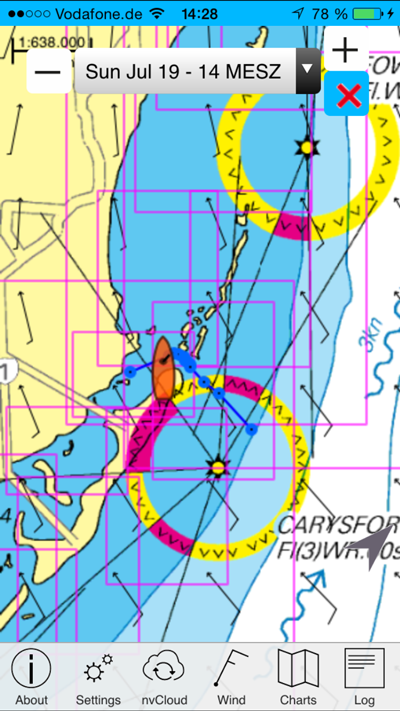 The app comes with a complete set of free charts covering the East Coast from Key West to the Canadian Border. 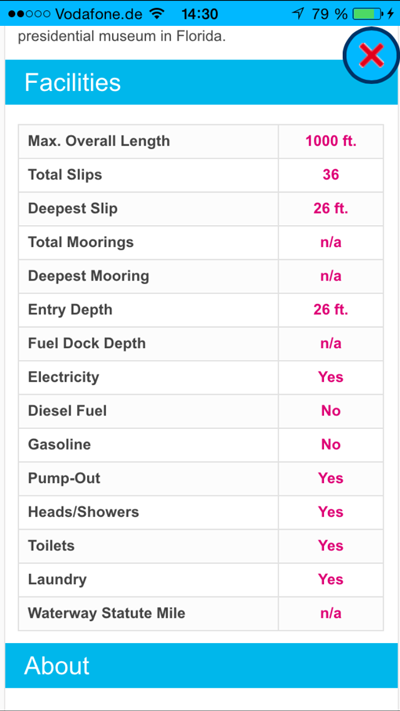 NV Charts has teamed up with Atlantic Cruising Club to provide superior marina information which includes MegaYacht capabilities and more. 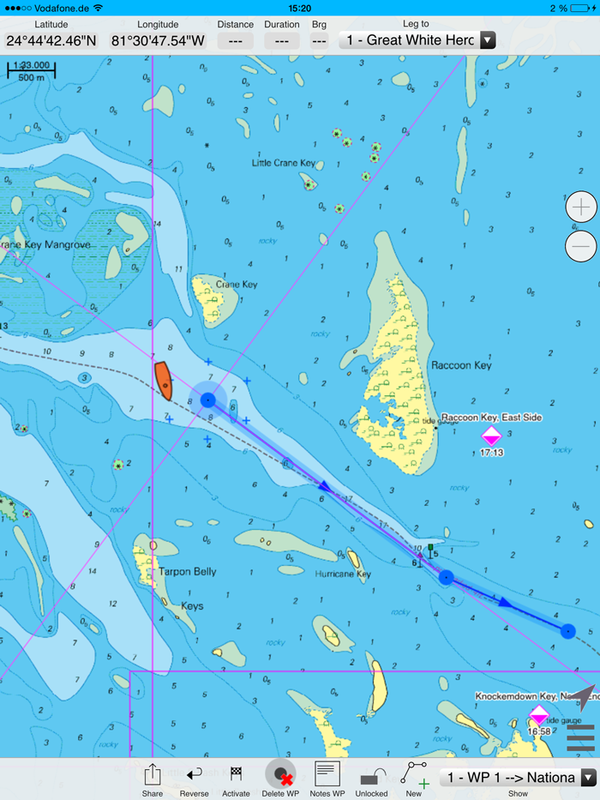 NV Charts provides a wide coverage of highly detailed cartography. 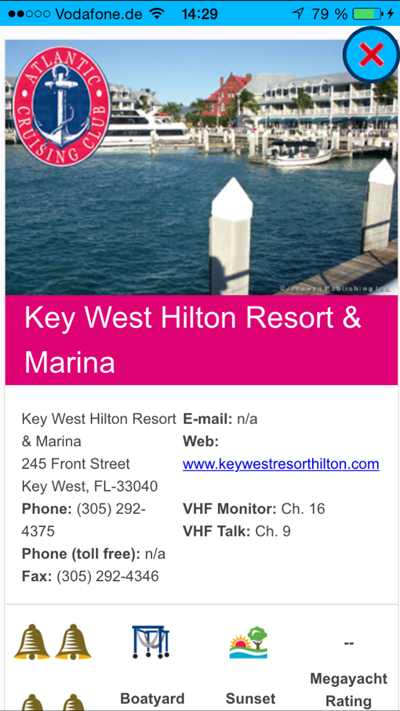 Covering all Bahamas, Caribbean, Cuba, and North Western Europe. 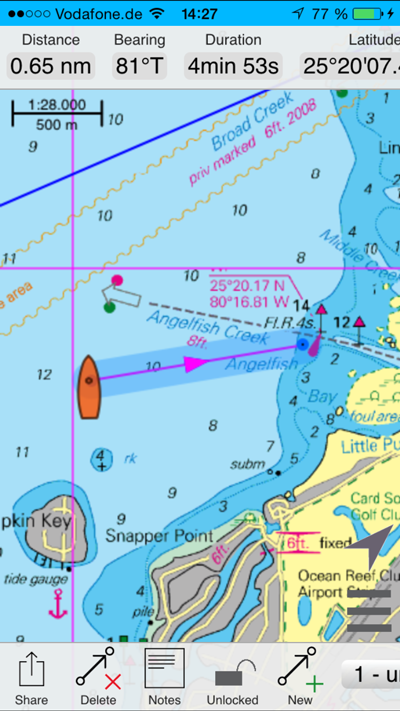 nv charts‘ intuitive marine navigation app provides dynamic navigation experience using all tools and seamless chart display so you can navigate safely and enjoy nv charts‘ superior up-to-date marine boating charts and geocontent. 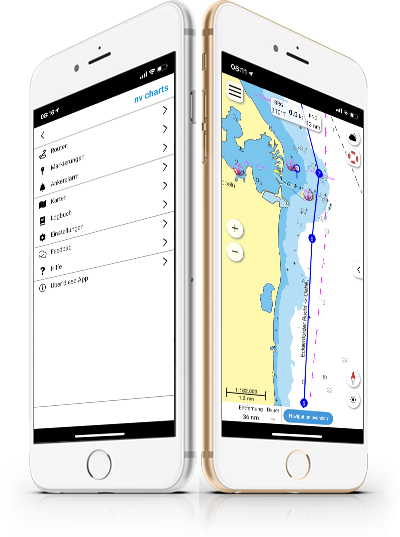 We have created a large update with lots of new features for the boating season 2018. 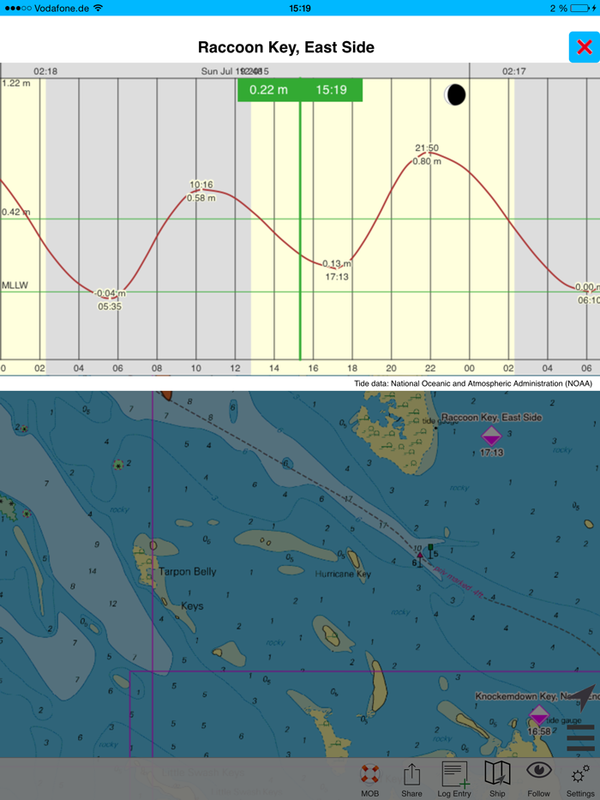 Some of the most significant changes are new features such as real time display of ocean currents in the German Northsea and Balic sea area. More areas are going to be added soon. Have a look at all the other changes that we have introduced in the list below. 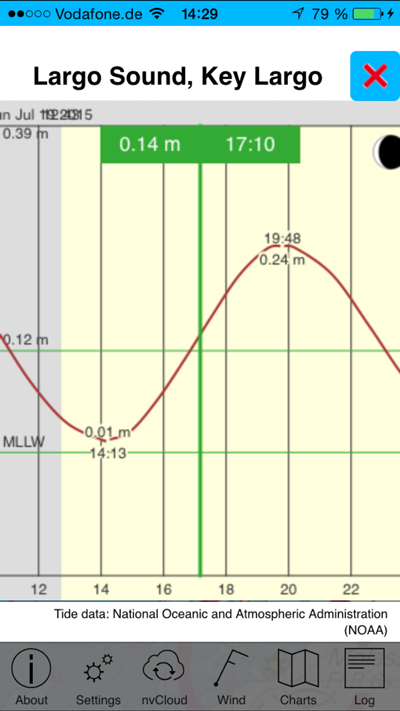 ✔ Realtime ocean currents for German Northsea and Baltic Sea. Do you have a manual maybe as a pdf? Can you recommend any hardware? For general planing and route preparation, especially at home, it might be interesting to install the app on your Windows or Mac desktop. For mobile devices the is quite a bit of a price range at which they are available. When looking closer though, you will find that devices with compatible hardware usual also have the according price tag. only the LTE Version has built in GPS! Updates and branding of OS can be a bit problematic with Sony, since updates of OS are conducted late. Although the last update to Android Version 5.0 has made some great improvements. Good handling and a fast hardware with high benchmark. We can not recommend the Galaxy Tab Series. On how many devices can I use my nv charts app account? You can use your account on up to 5 different devices. This lets you have your charts and routes or other information shared on all your devices such as telephones, tablets and desktops. © 2019 - nv charts.